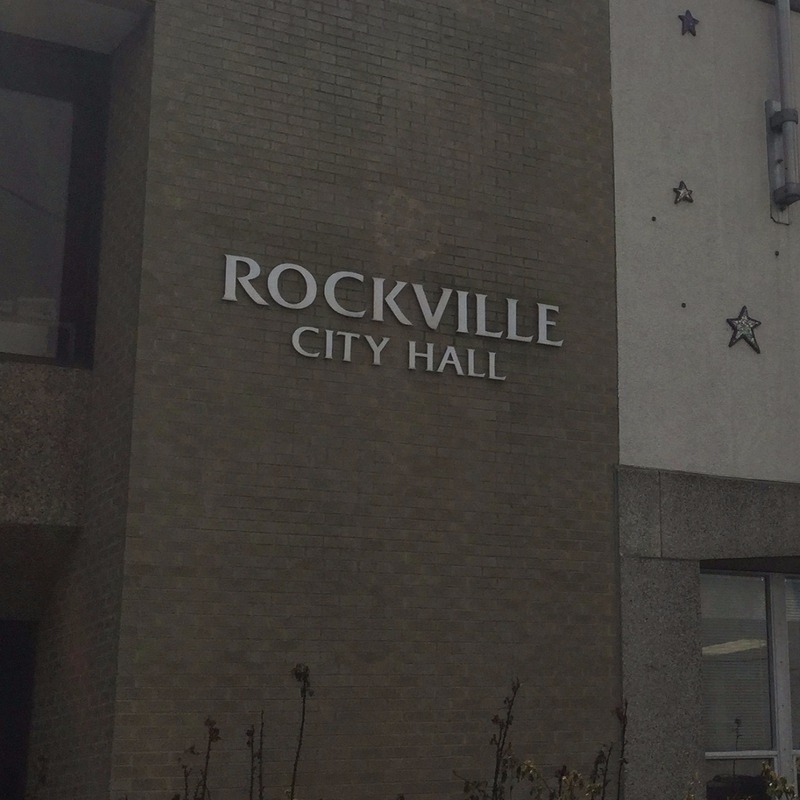 Rockville’s latest budget means city residents will pay the same property tax rate that they’ve paid for 10 years. A property tax rate of 29.2 cents per $100 assessed value and a personal property tax rate of 80.5 cents per $100 of assessed value. Two new full-time police officers, and an extra tree maintenance worker. Cost-of-living adjustments of 1 percent and step increases of 3.5 percent for all regular employees. Average residential bills will include increases for water, sewer and stormwater management that reflect added costs of providing the services. There is no increase in the rate for residential recycling and refuse services. Based on the adopted 2019 rates, the average annual residential bill for city utilities for a sample family of four will increase by $70.78, or 4.3 percent. The budget represents a 4.6 percent, or $5.9 million, increase over the fiscal 2018 budget. The general fund, which supports the largest portion of the operating budget, equals $82.4 million, a 3.4 percent increase. The 2019 budget continues the city’s supplement to the State of Maryland’s Homeowner’s Tax Credit, which provides real property tax credits to low- to moderate-income homeowners for taxes due on their principal residence. 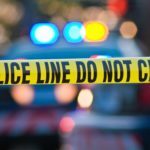 Temporary employees will see wage increases, comparable with neighboring jurisdictions, as well as increases in overtime, mostly attributed to police, and increases for the cost of city-provided health care benefits. The budget also includes improvements recommended in the Senior Needs Assessment Action Plan and the Americans with Disabilities Act Transition Plan. The city will buy software to help track the city’s Moderately Priced Dwelling Unit housing program, create a Department of Recreation and Parks strategic plan, and replace flooring at the Twinbrook Community Recreation Center. 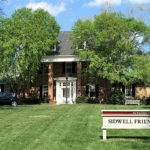 The city also has set aside money for a study of strategies to make Rockville an arts destination as well as explore potential uses and development of the Rockshire Village Center property. Pedestrian bridge repairs at the Rockville Metro Station. Water treatment plant safety improvements. Improvements to the city’s maintenance and emergency operations facility. Electronic plan and review software for residents and businesses submitting site, building, utility and other plans. 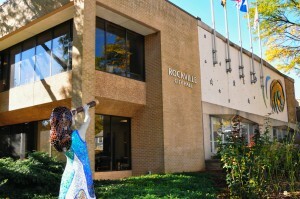 A partnership with Montgomery County to provide a home in Rockville for the KID Museum. The Mayor and Council held three work sessions and two public hearings after the city manager’s proposed budget was presented and solicited budget ideas from the public through the city’s website. 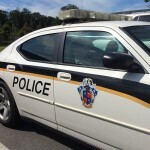 To learn more about the city’s 2019 budget, visit www.rockvillemd.gov/budget or call the Finance Department at 240-314-8400.